A professor of Mathematics at the Obafemi Awolowo University (OAU), Ile-Ife, Samuel Okoya has identified the use of mathematical model to solve the myriads of problems confronting the nation. This, he said would help in national growth and development. The university teacher who stated this at the 329th Inaugural lecture series of the institution themed: “The many ‘faces’ of thermal explosion: Mathematical modeling point of view”, said the only way to solves the myriads of problems confronting the country is to use mathematical models. “We need this mathematics to model real life processes taking into cognizance the important factors that determines the process. That is what has led to what we have today. We have DSTV, telecommunications, planes, internet and others. Everything is based on mathematical modeling. That is why it is important for us to encourage people right from primary school to be interested in mathematics so that this will help them to grow and get jobs for the future. He continued: “ “It is synonymous to solving word problems in secondary schools. At its foundation lies a physical problem motivated by nature under certain conditions. The physical descriptions of the problem are then converted to mathematical arguments in form of equations (such as differential or algebraic equations) called the model equations. These are solved validated against related experiments and interpreted for relevant use”. 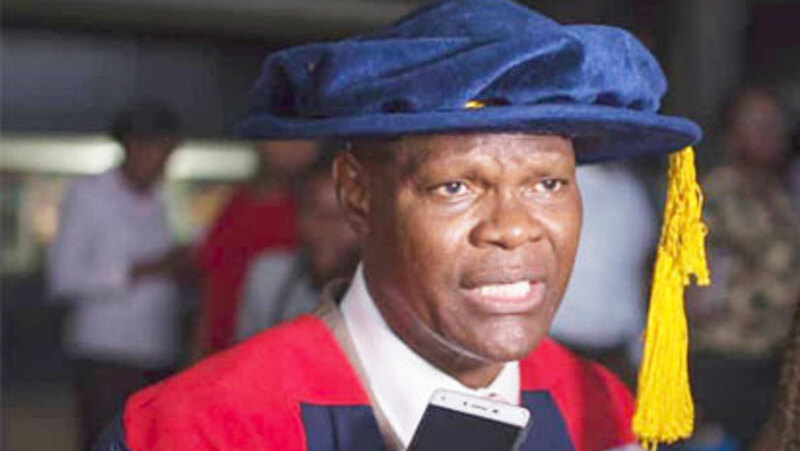 In the same vein, Prof Okoya who is the first occupier of the Pastor E.A Adeboye Endowed Professorial Chair in Mathematics from 2013-2017 at the University of Lagos (UNILAG), noted that Mathematics is the foundation on which the future of Science, Technology, Engineering and Mathematics (STEM) is built. Okoya blamed teachers for the misconception of the subject as being ‘abstract and not applicable in reality’, saying it is imperative for national development. 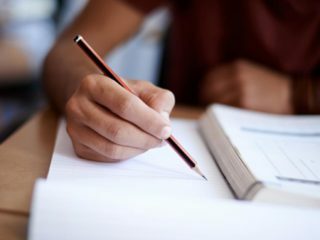 To make students develop interest in the subject, the university teacher enjoined teachers to simplify their mode of teaching to make learning easier. He also called on the government to identify and encourage pupils who have passion for the subject through scholarships and grants. “Why do we have special schools if not to encourage and nurture talents? Why can’t we do the same for mathematics? We have national mathematical centre where they organise quiz for secondary schools, is there any follow up, how many have won the competition, are they monitored up to university level, are they given scholarship? That is one of the ways by which we can ensure that Mathematics is appreciated by our young ones”.